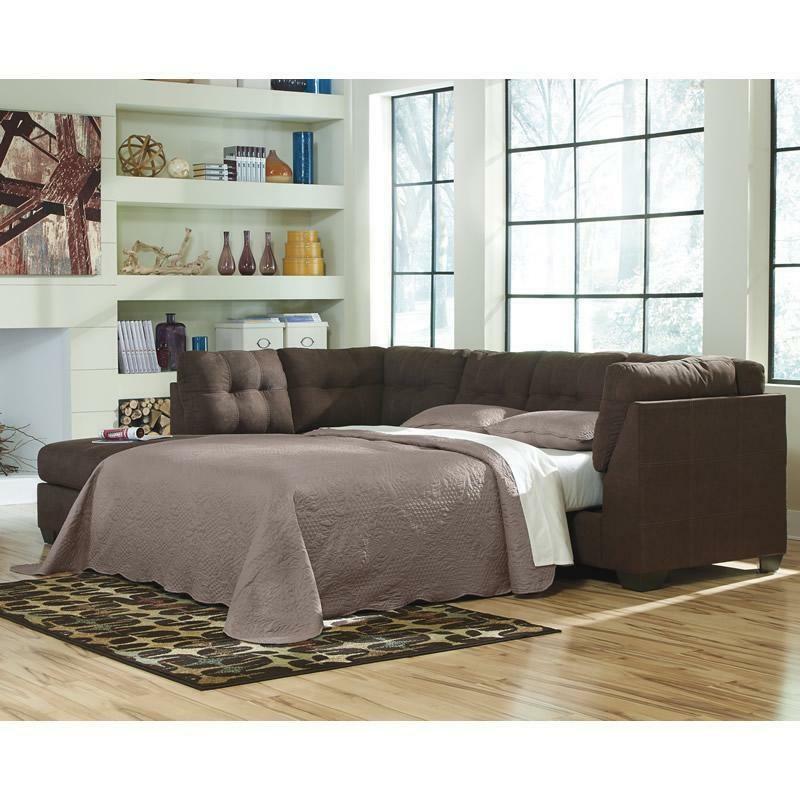 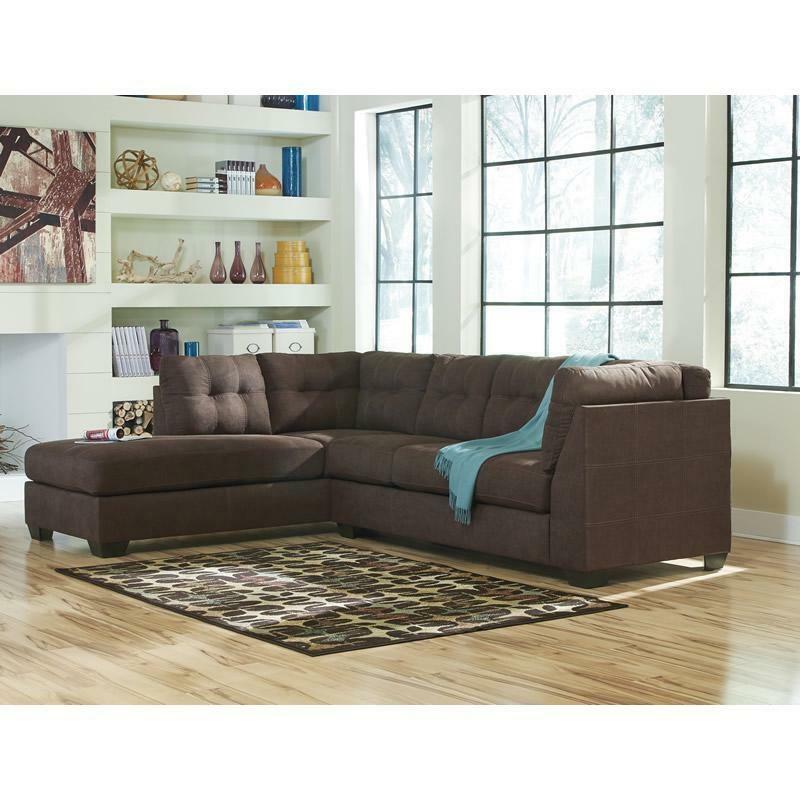 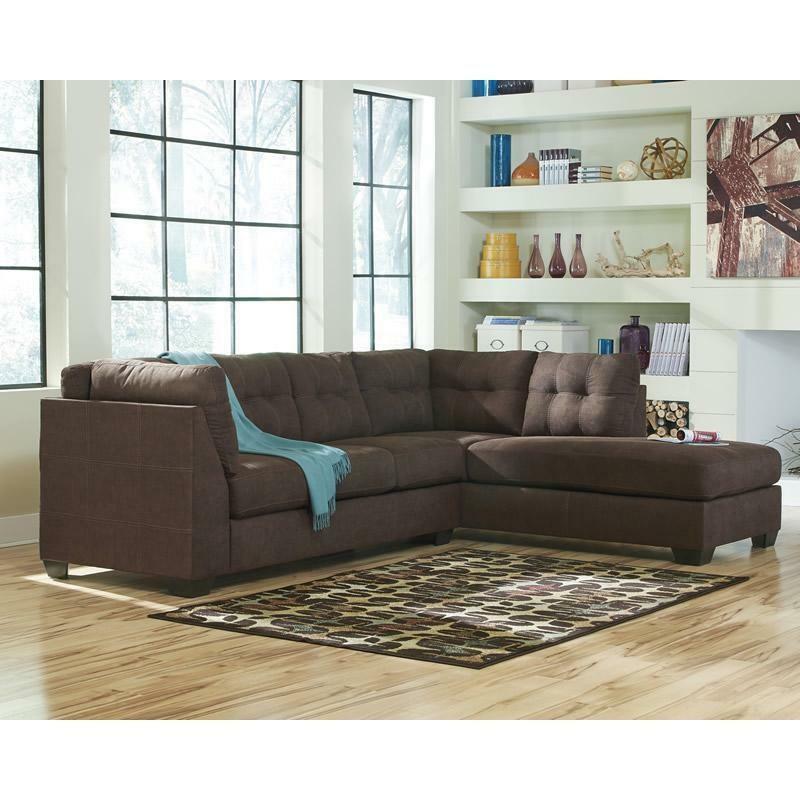 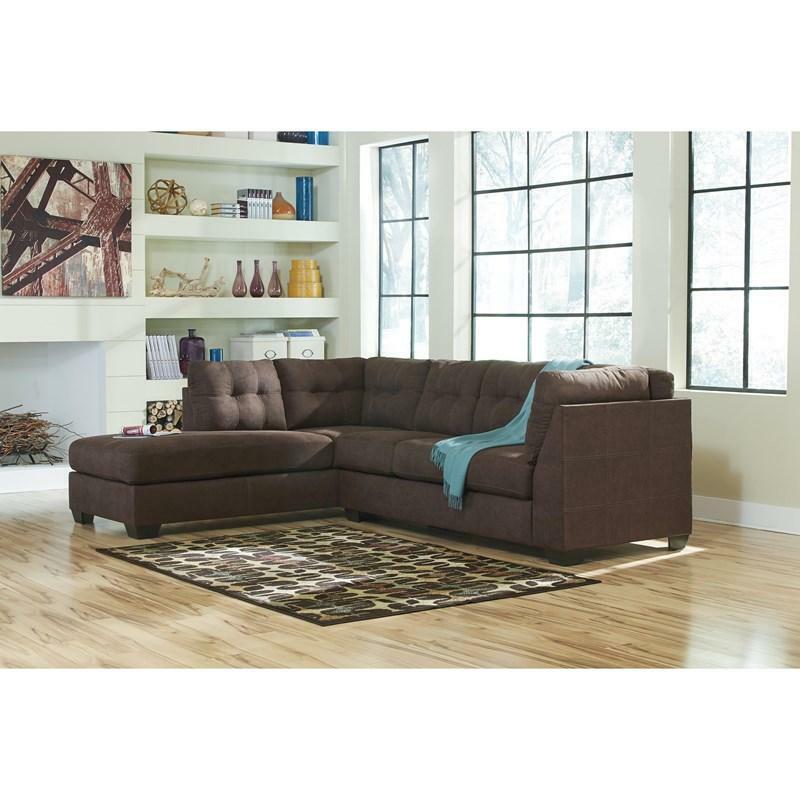 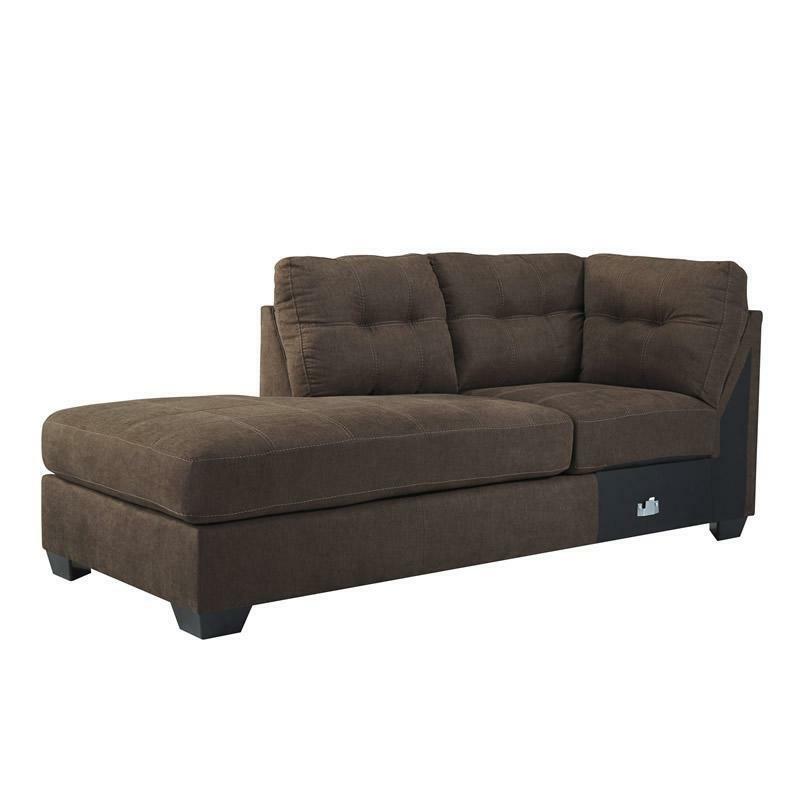 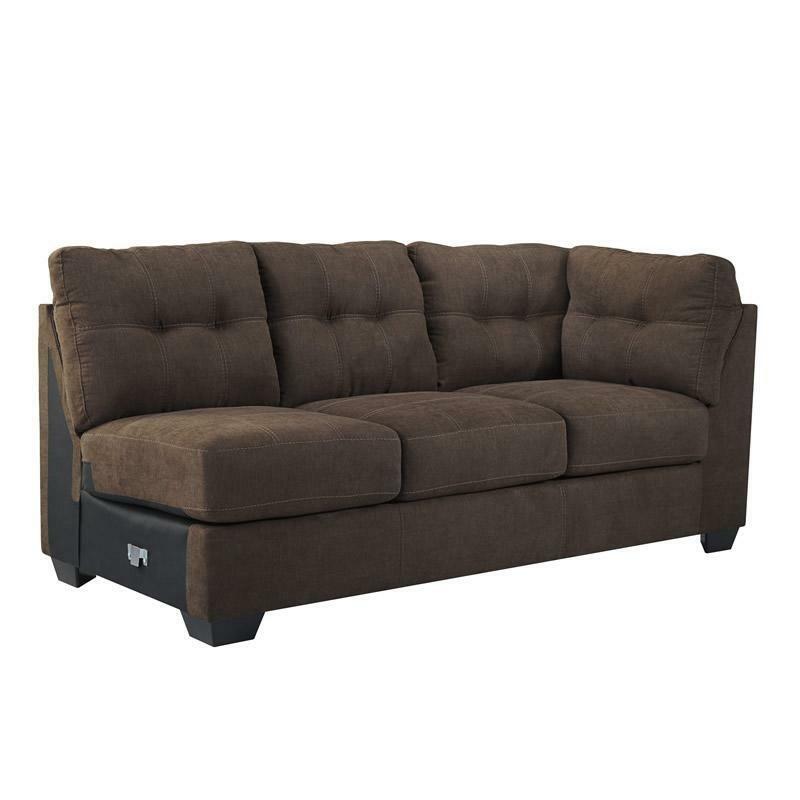 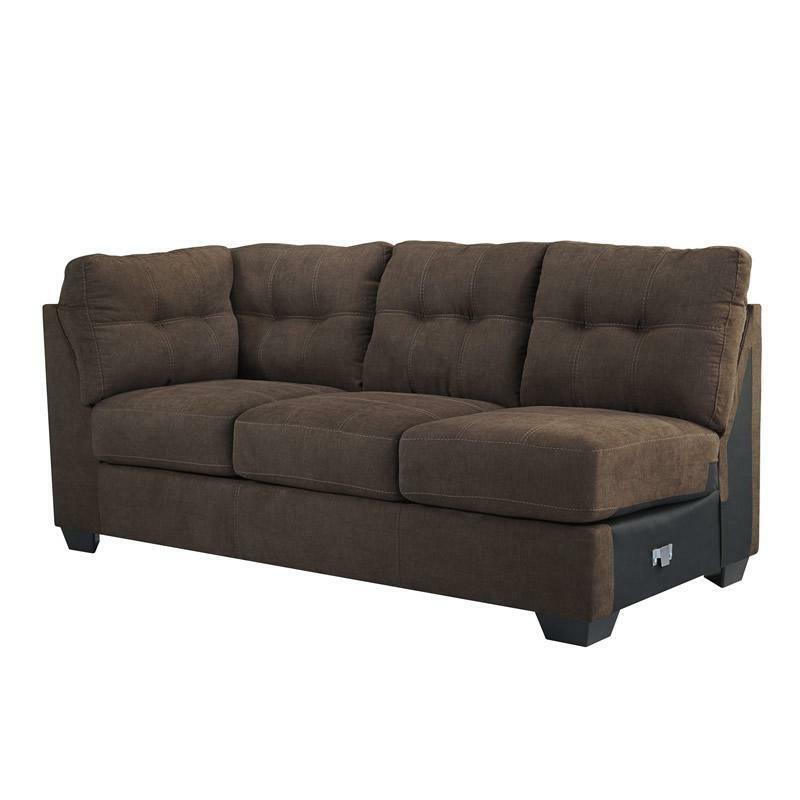 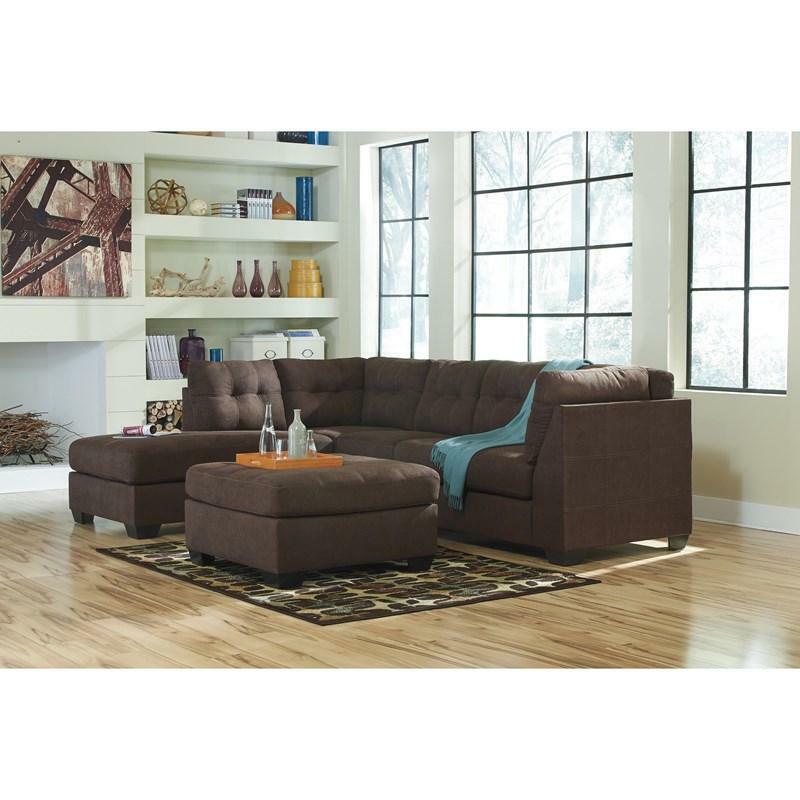 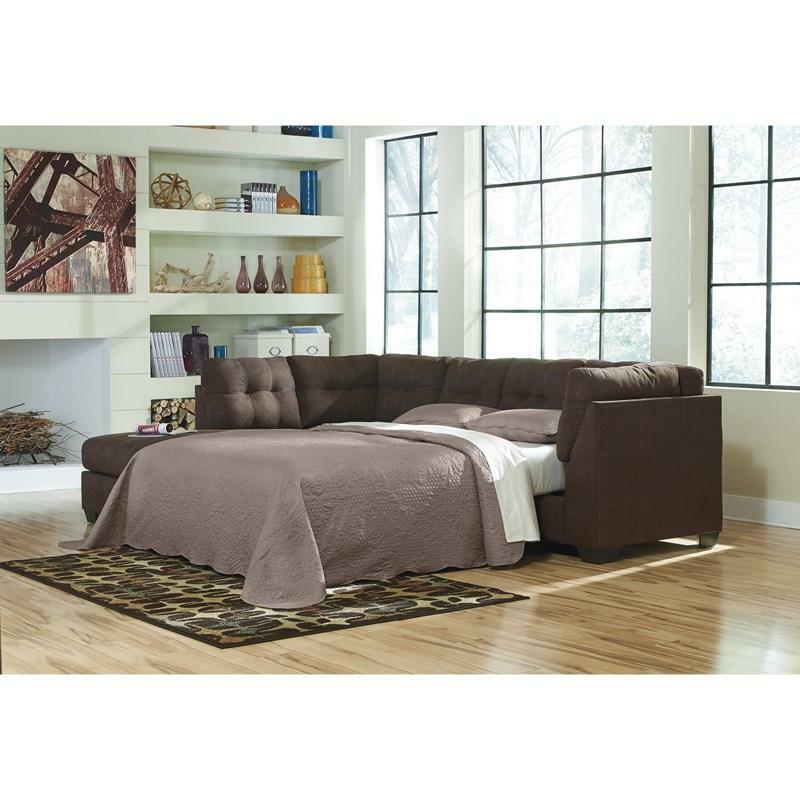 The comfortable contemporary design of the Ashley Benchcraft “Maier-Walnut” sectional features plush boxed seating and back cushions giving you the comfort you desire while helping enhance your home’s décor with exciting jumbo stitch detailing and tufted accents that embrace the modern style. 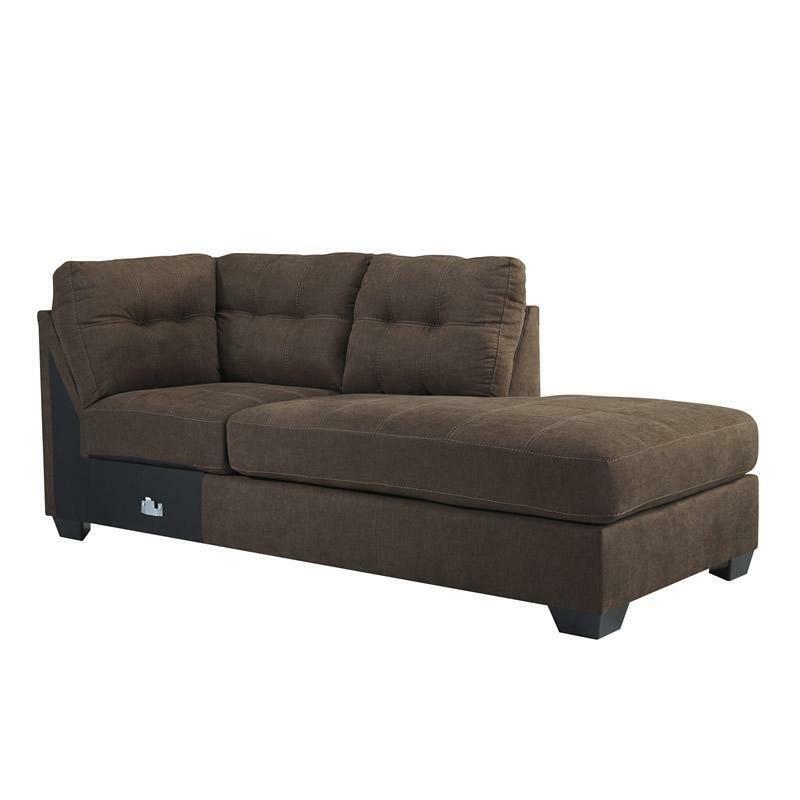 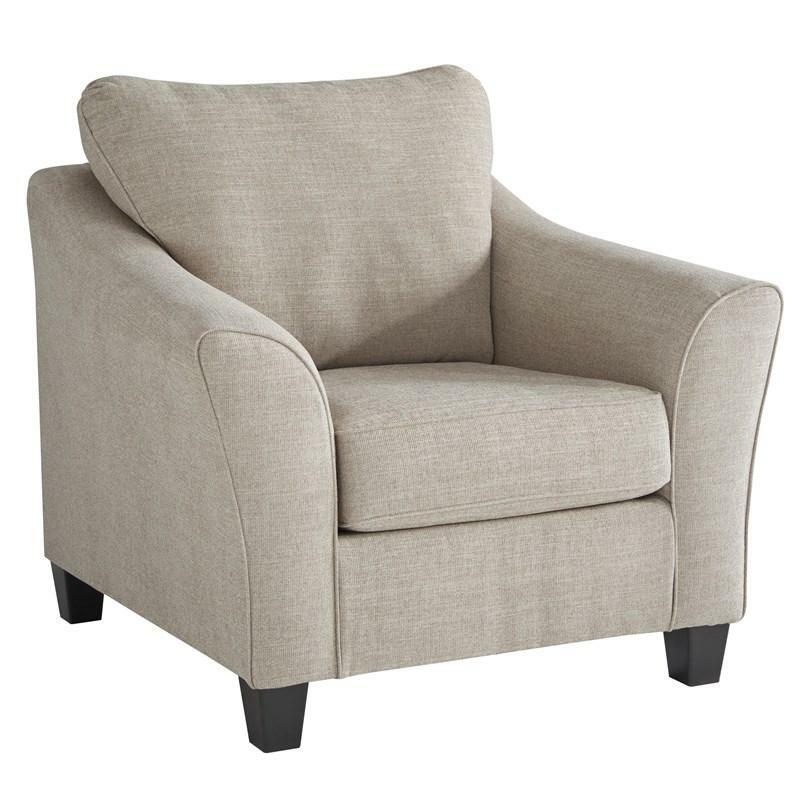 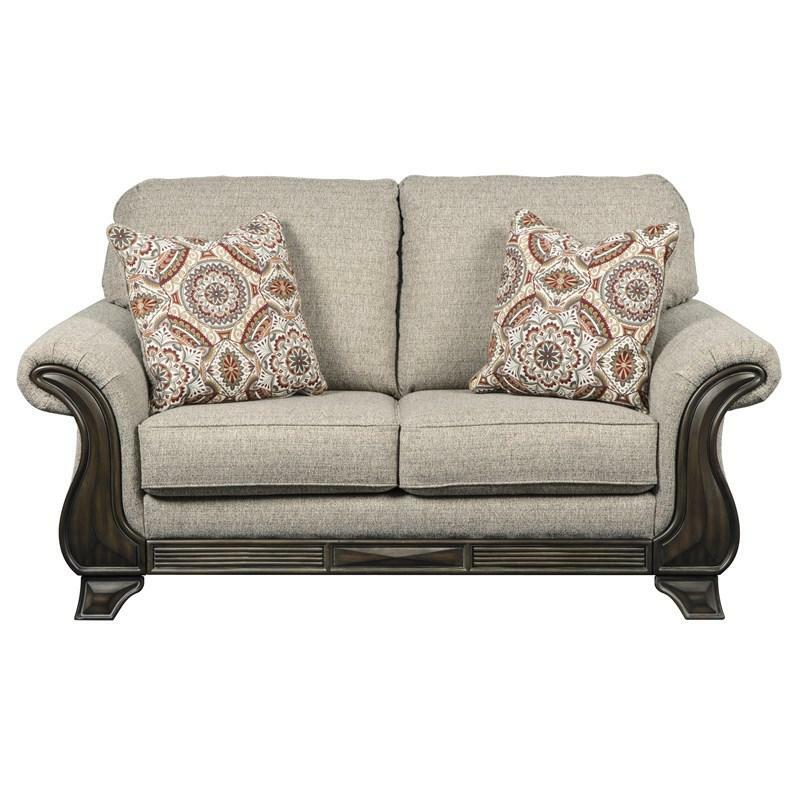 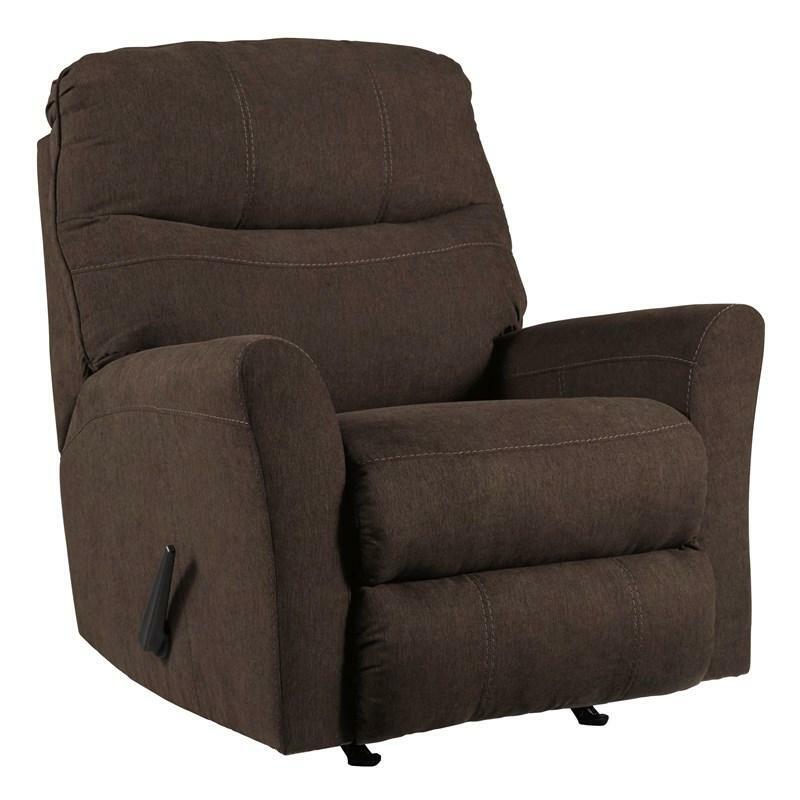 • Top of cushion to top of back 16.50"
Add a traditional touch to your living space with the Claremorris loveseat featuring showood front rails, rolled arms and a fog colored polyester fabric. 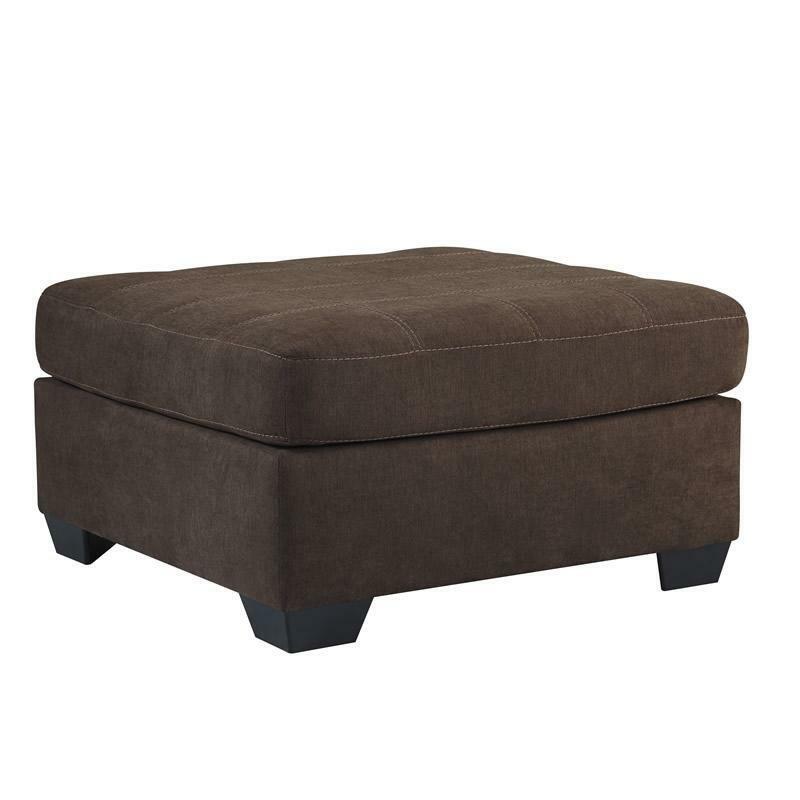 The comfortable contemporary design of the “Maier-Walnut” upholstery oversized ottoman features plush seating giving you the comfort you desire while helping enhance your home's décor.